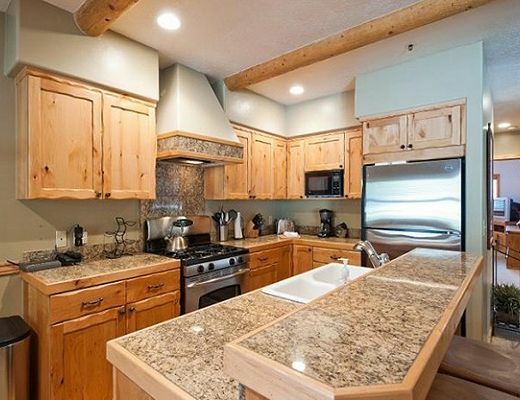 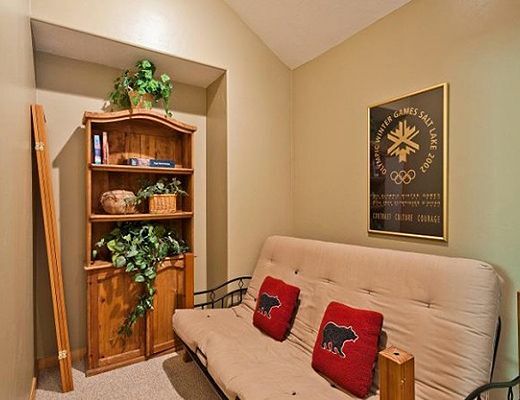 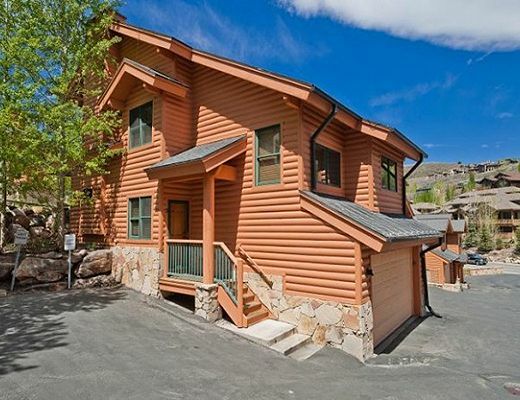 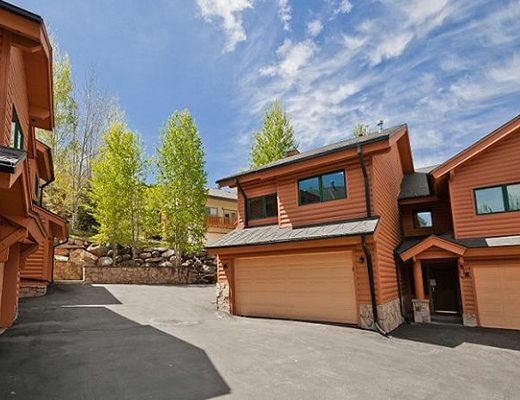 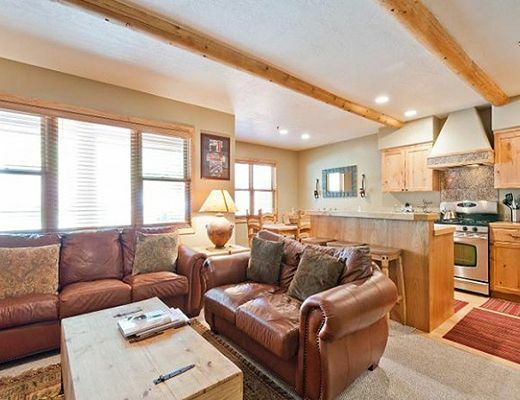 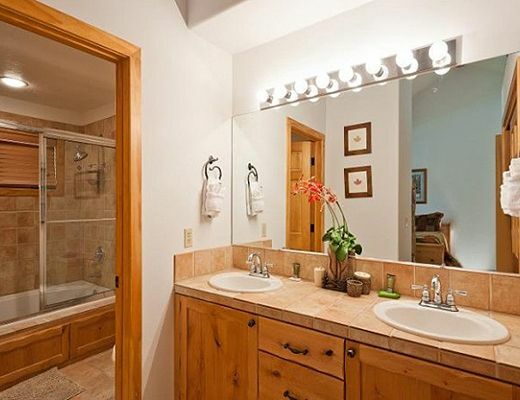 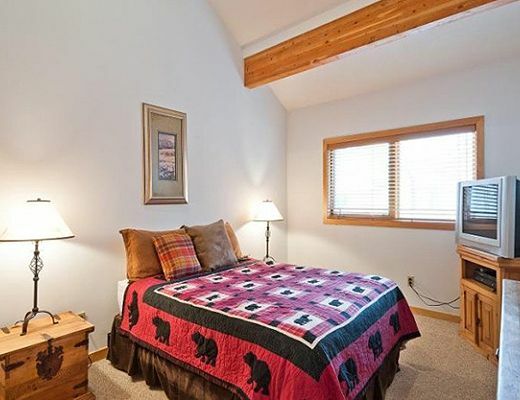 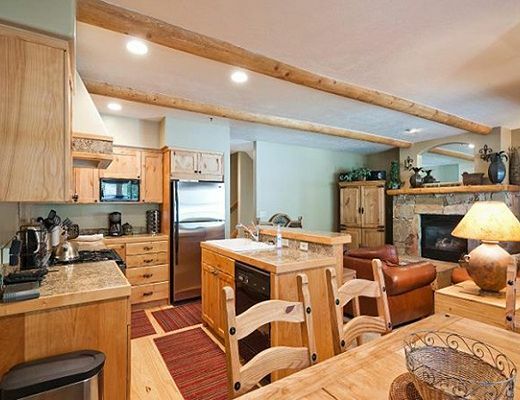 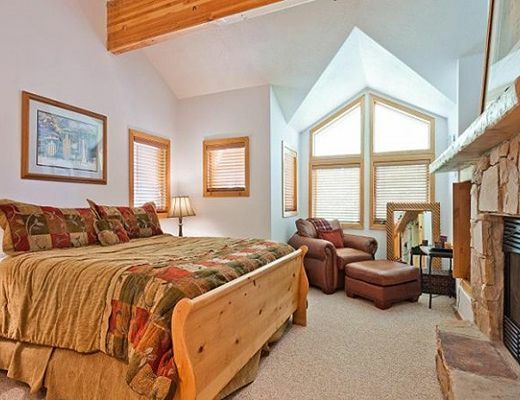 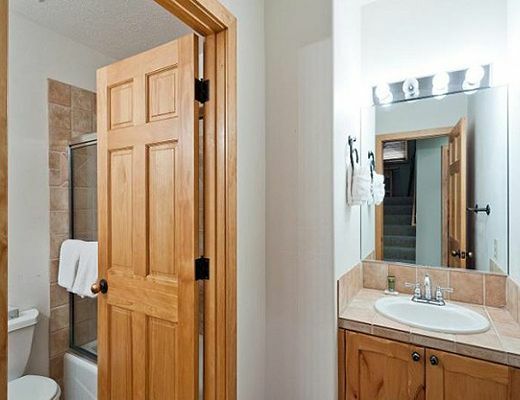 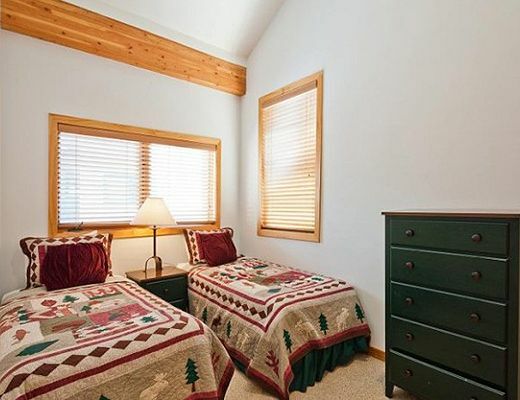 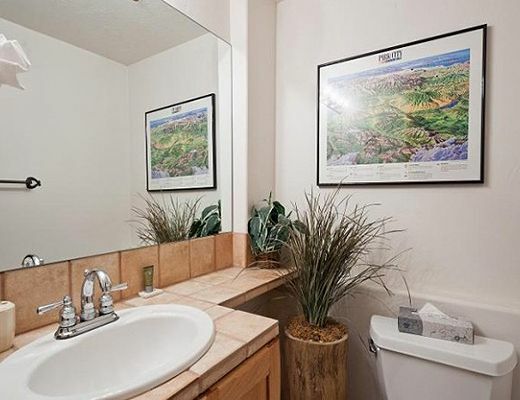 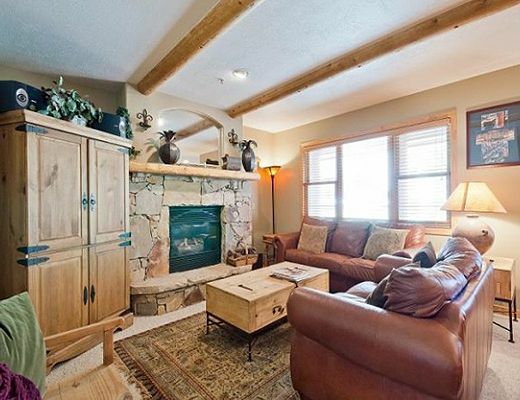 Foxglove #5 is a charming townhouse located on Deer Valley Drive, just a short distance from Deer Valley Resort and Park City's Historic Main Street. 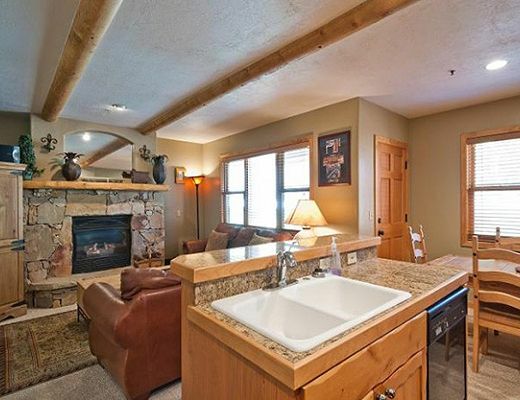 The cozy updated interior is complete with 2 stone gas fireplaces, updated kitchen with granite countertops and stainless appliances, washer/dryer and a private hot tub. 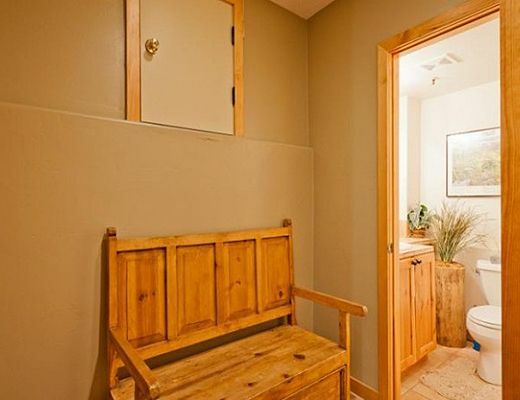 This end unit has added privacy and an attached garage. 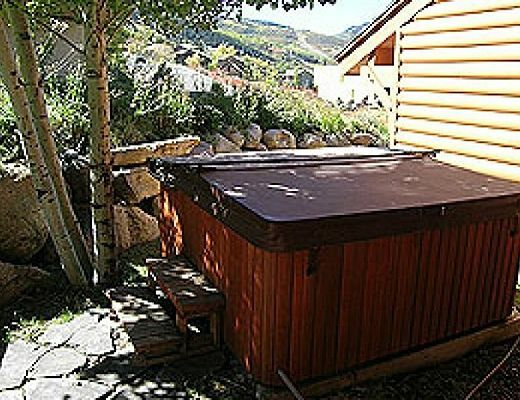 Foxglove is located on the free shuttle route.